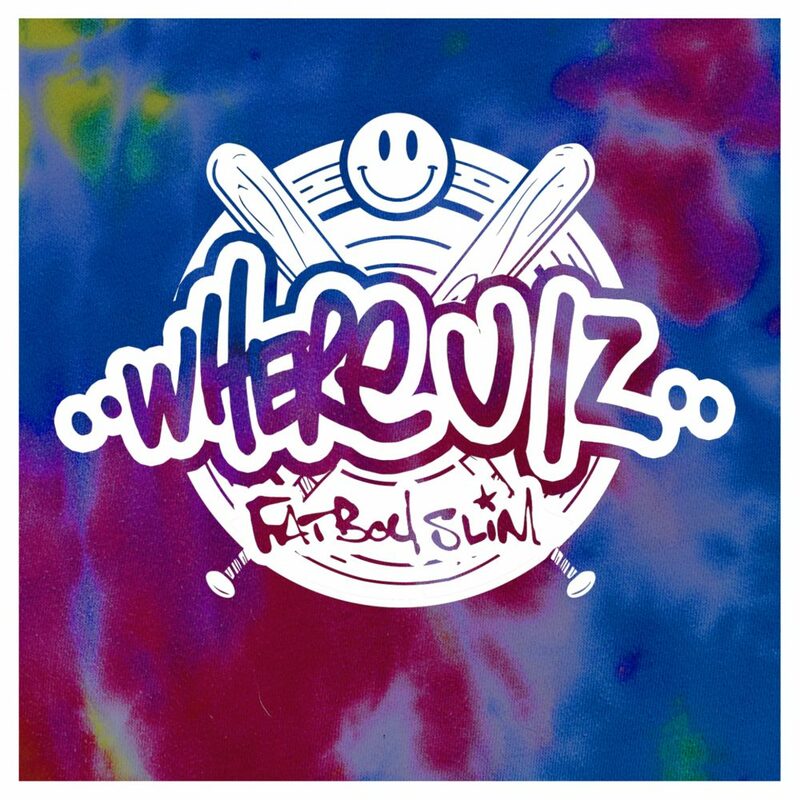 New Fatboy Slim. Yes, you read that correctly. There is a new Fatboy Slim track after four years. The last time we’ve heard anything from Fatboy Slim was when we heard “Eat, Sleep, Rave, Repeat.” I can’t believe that was his last track and it has been four years already. Now, he has “Where U Iz” and it is way too catchy. Gotta love the Nu Disco on this track because you’re going to feel super duper funky. The piano that is played in this track gave me goosebumps. As for the vocals, I thought I didn’t like them, but they grew on me in a weird way. Leave it to Fatboy Slim to create tracks that addicting. Check it out now!